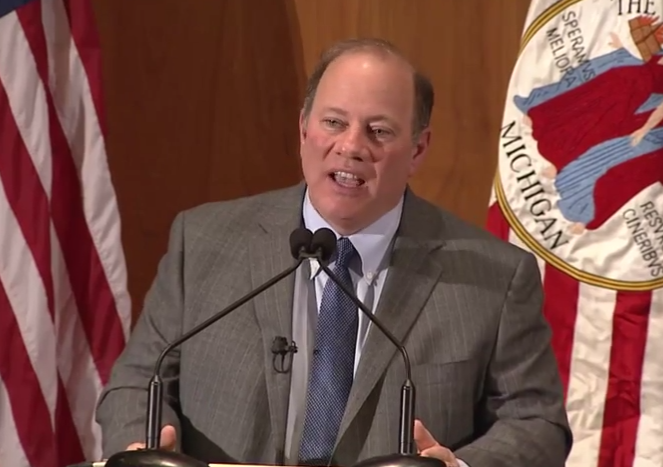 Read Detroit Mayor Duggan’s statement on Trump’s immigration restrictions. 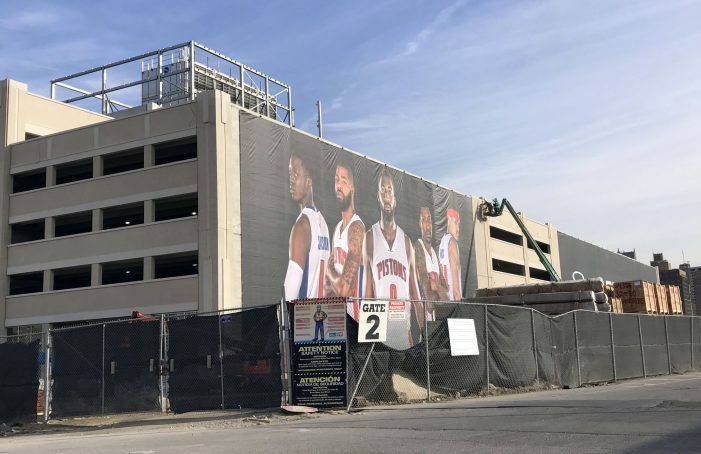 Tom Gores also is demanding that he not pay property taxes for the Pistons’ new practice facility, which would rob the city and schools of up about $450,000 a year. 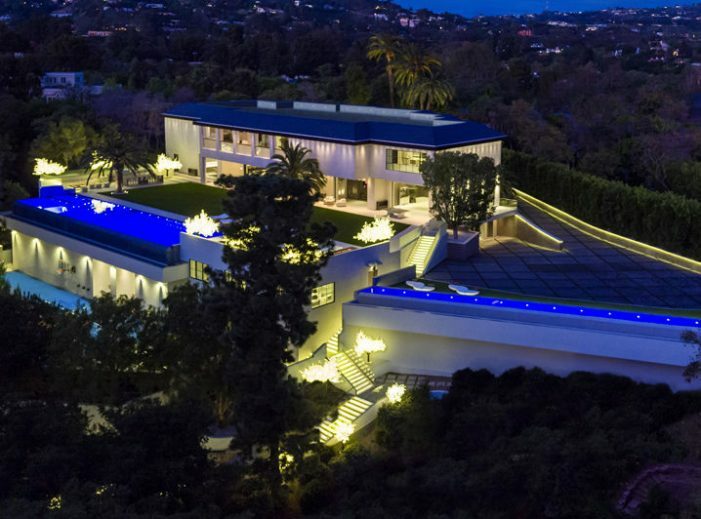 Suggesting the move is a slam dunk is untrue and disrespectful to the democratic process. 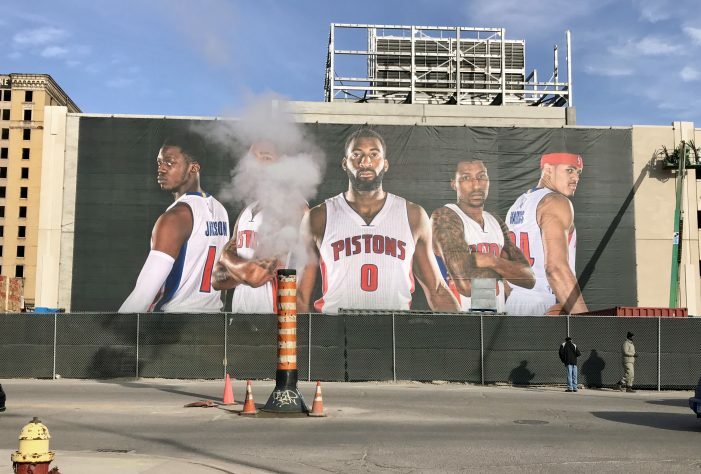 Mayor Duggan showed no respect for Detroit taxpayers by announcing the Pistons deal before gathering input during mandatory public hearings to see if residents want to spend the money. 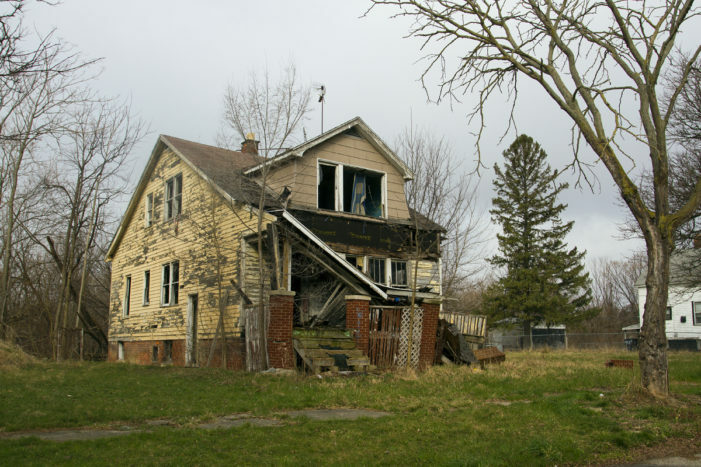 Mayor Mike Duggan is treading on dangerous territory. 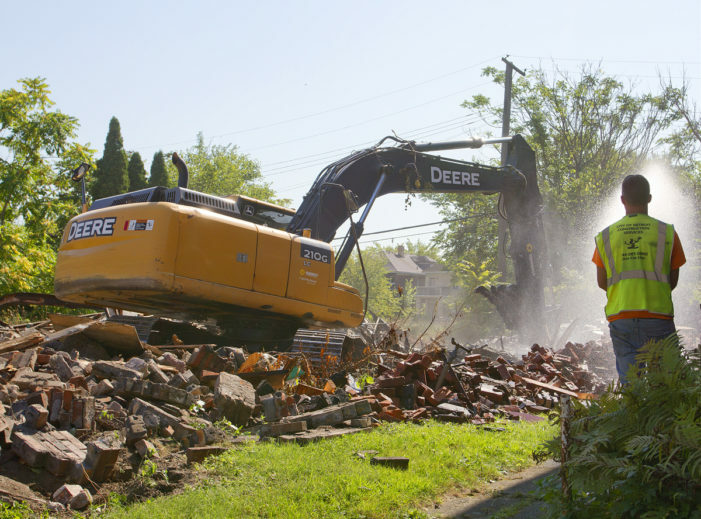 A long-time ally and friend of Mayor Duggan has resigned amid a federal investigation into the city’s demolition program. 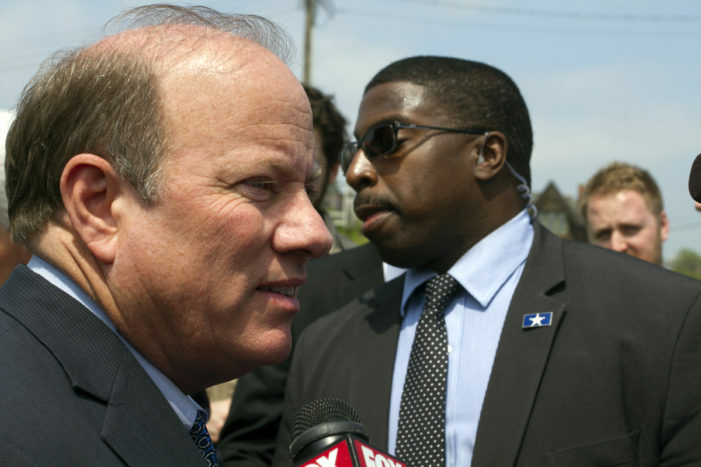 Check out who donated to Mayor Duggan’s nonprofit fund using our searchable database.